Week four brought many twists and turns to VPL. By the end of the weekend there were no teams left undefeated. The week provided some of the best matches to date in VPL, with teams gaining 5V5 experience and becoming more synergized! The action kicked off with a surging Nova squad taking on Tribe. Both teams took mirrored tier 1 bottom lane turrets fairly early on. By the 17-minute mark, Nova had secured Ghostwing twice and Blackclaw once. They followed this up with a 5-2 ‘Ace’ against Tribe, which led to a final push down the mid lane. One question lurked at the end of the match: Was the result of the match due to another strong performance by Nova, or did Tribe become complacent after the first three weeks of the preseason? The second game of the day was a back and forth contest between Tilt Rehab and Hammers. Each team has been struggling all preseason and was looking to pick up their first win. Tilt Rehab jumped to an early lead, taking a turret before the 4-minute barrier was up. Hammers countered this shortly after with a two turret push against maokaii. By mid game, Tilt Rehab had a distinct advantage. Hammers was able to steal Ghostwing, but immediately lost the ensuing team fight. This led to Blackclaw being taken by Tilt Rehab, who claimed victory royale. The last game of the day pitted TSM against Rogue. Rogue carried the advantage in the game through a Blackclaw push down the mid lane. TSM turned the end of this push into a clean 5-0 ‘Ace’, allowing themselves to make a comeback. Following this fight, Rogue seemed to be all over the place with their decision making and play style. Rogue was able to pull off the victory on their second attempt at a backdoor with Teleport Boots. This ended the day leaving no NA teams undefeated in the preseason. Tribe again started the day, this time in a match up with a struggling Slimy Salamanders team. From the beginning of the match, Tribe looked to be in much better form than in their first game of the weekend. Tribe played well enough to pull off a perfect game, giving up no kills. This was the third time that this has happened in the preseason, with two of these performances coming from Tribe. On the other side, Salamanders continued to slide after dropping both games in week three. The contest between Vision and Tilt Rehab jumped off to a quick, action-packed start, with 5 kills coming through in the first two minutes of the match. From here, both teams played well leading to a back and forth match. Vision eventually took the game, stopping Tilt Rehab from starting a win streak after beating Hammers on the first day of the weekend. In the last contest of the weekend, Nova continued to look strong. Nova captured an early Ghostwing, which was followed by StartingAllOver securing five kills in Hammers’ jungle as Celeste. From the 10-minute mark, Nova had complete control of the game, ending the match in 14 minutes — up 18k gold, which is an impressive feat. This victory completed two extremely strong weekends in a row, pushing them closer to the likes of TSM and Tribe. As the Update 3.2 meta develops, we’re starting to see different heroes being played. Along with this, different patterns are forming in draft. The combination of Phinn and Kestrel was played twice, winning both games. Malene was banned in every game, specifically used as the first ban on B side. Crystal mages continue to be extremely strong in this meta, carrying over from Update 3.1. In this week’s additional statistics section, we’re taking a look at a few of the different captains that have seen a substantial amount of play through the preseason. Three of these four heroes have been played in other roles, but their primary role has been in the captain position. 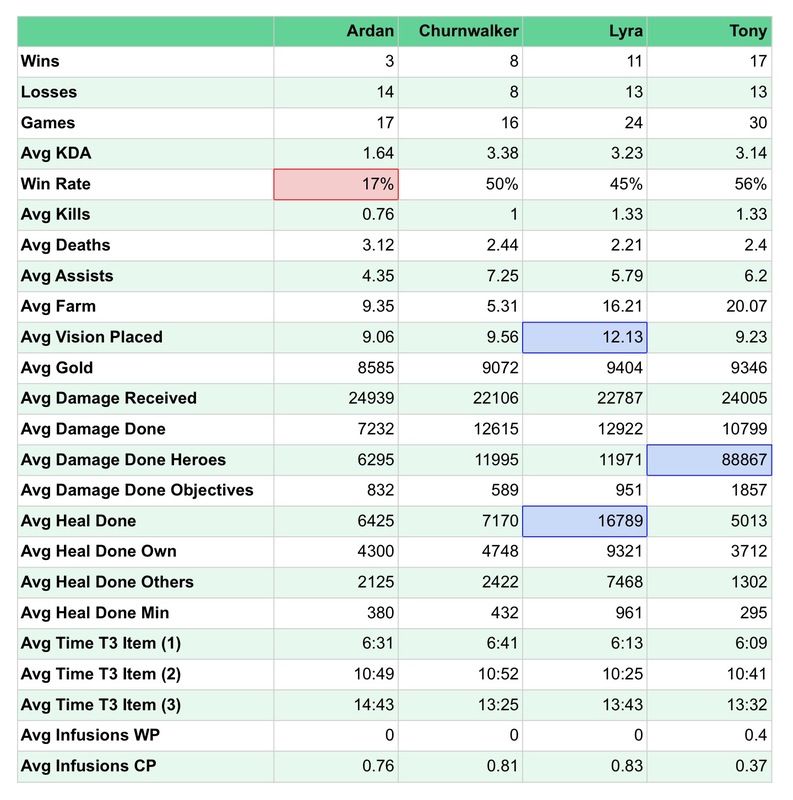 This data is provided by VGPRO and includes stats from both NA and EU. 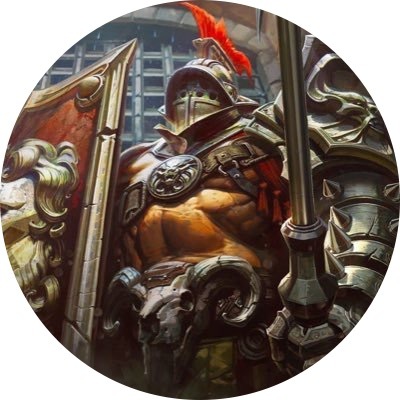 The first stat that jumps off the page when looking at this data set is the amount of games that each hero has been played. Lyra and Tony have a substantially greater amount of games played. This could be due to a greater potential to be played in other roles than captain. Ardan falls behind in a good number of categories, an effect from factors including the rapidly evolving competitive meta. As expected, Lyra’s heal stats are substantially higher than the other captains, doubling the others’ numbers in almost every category. Due to her kit, she is able to heal from the start of the game and scales with 12% of her bonus health. Lyra also has substantially more vision placed per match. This is extremely important in 5V5, as map control and vision can be paramount to winning matches. Week four saw several intense matches, including two major upsets from TSM and Tribe. 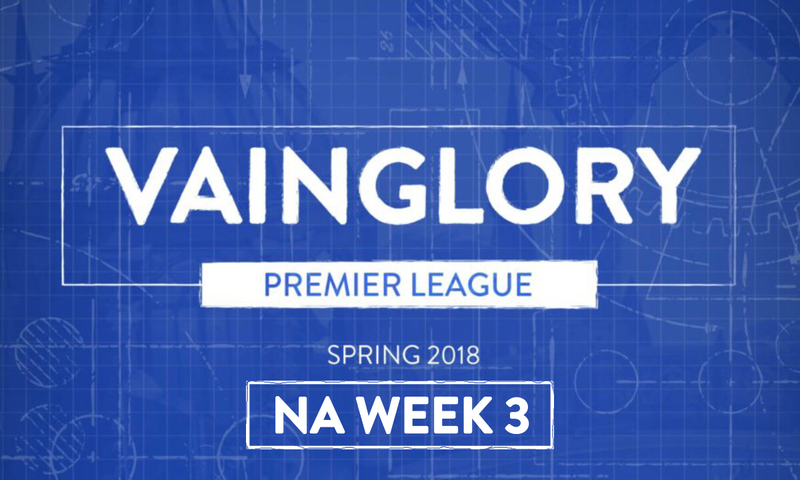 Week five of the preseason will have a shortened NA schedule, with only two games each day. The highlight of the weekend will be on Saturday where TSM and Tribe square off to compete for the top spot in NA. Week five action for NA begins at 11AM PDT. Catch the stream live on Vainglory’s official Twitch channel! If you were unable to watch any of the matches from this past weekend, view the VODs. To see how the VPL teams stack up against each other, check out our most recent team power rankings.